We want to support the study of how living cells and bacteria work, evolve and react, thus building a solid base for new drugs and therapies, in order to enable breakthrough researches. This is the reason why we have developed the 3D Cell Explorer. 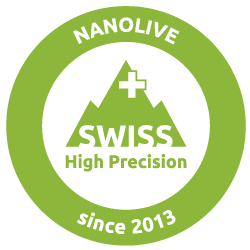 Nanolive SA was incorporated in November 2013 at the EPFL Innovation Park in Lausanne, Switzerland, by Dr. Yann Cotte (CEO) and Dr. Fatih Toy (scientific advisor), following the completion of their respective PhD theses at the EPFL Microsystems laboratory of Prof. Christian Depeursinge (Head of Scientific Advisory Board). Late 2013, Dr. Andreas Kern and Dr. Sebastien Equis joined as Co-Founders to lead the software development and hardware construction respectively. The intuitive software STEVE enables digitally staining on single cells with an unlimited choice of colours and obtains its 3D reconstruction in real time. To share, interact, and explore your results, the cells data can further be printed (e.g. 3D printer or 3D holograms), or can be directly viewed on 3D-beamers or in 3D animations. In addition, supplementary services will be available through our Cloud Biotech Apps and Communities, thus making the 3D Cell Explorer the first cloud microscope. Born in Pithiviers in the south of Paris in 1982, he grew up in Amberg, a beautiful city in the green heart of Bavaria. Scientist by formation with a Master in Physics from the State University of New York and a PhD in Holographic Microscopy from the École Polytechnique Fédérale de Lausanne (EPFL) in Lausanne. After his PhD he jump-started the Nanolive adventure. Born in Saint-Etienne, France, after a Master in optics from Sup’Optique, in F-91 Orsay, he spent a few years in companies as engineer. 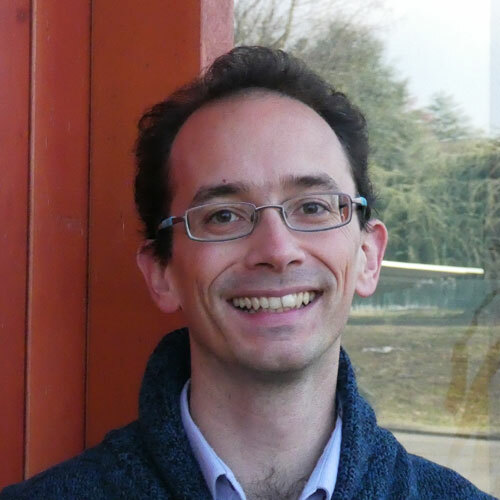 He later decided to move back to academia and he got a PhD in Photonics in 2009 from the École Polytechnique Fédérale de Lausanne (EPFL) and worked as a Post-Doc, in the field of interferometry, with a focus on the processing of the interferometric signals. He later worked in the field of laser machining of hard material at EMPA, in Thun. In 2013 he decided to Co-found Nanolive with Yann and Andreas. His task is to make a reliable and user-friendly product with the highest quality standards. 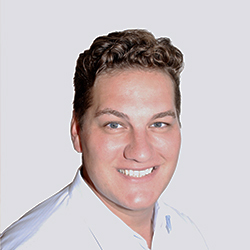 Andreas grew up in New York and Tübingen, Germany. 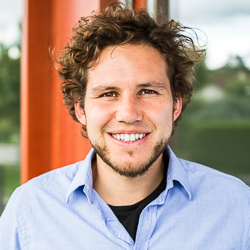 After his studies in physics in Freiburg, Germany, he moved to Lausanne for his PhD in Photonics, which he received in 2011. 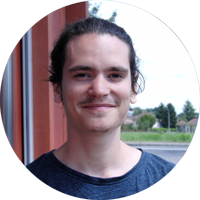 Following a post-doc in micro-spectroscopy in Tübingen, he joined Yann and Sebastien in Lausanne as a co-founder of Nanolive. 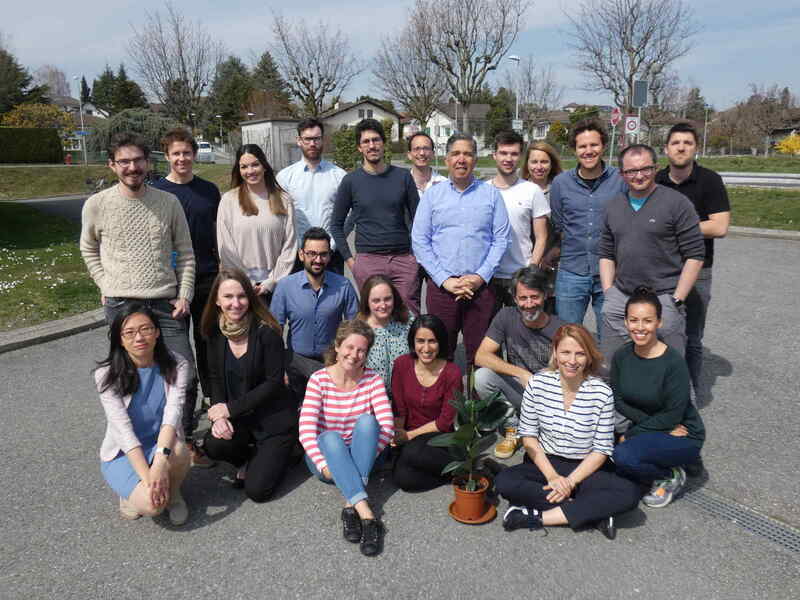 In his current role as scientific advisor he is always glad to share his ideas and his experience with his friends and colleagues in Lausanne. Born in Ankara, Turkey. Received his master’s degree in Electronics Engineering from Koc University, Turkey. Then he moved to École Polytechnique Fédérale de Lausanne (EPFL), Switzerland for his PhD in Digital Holographic Microscopy. 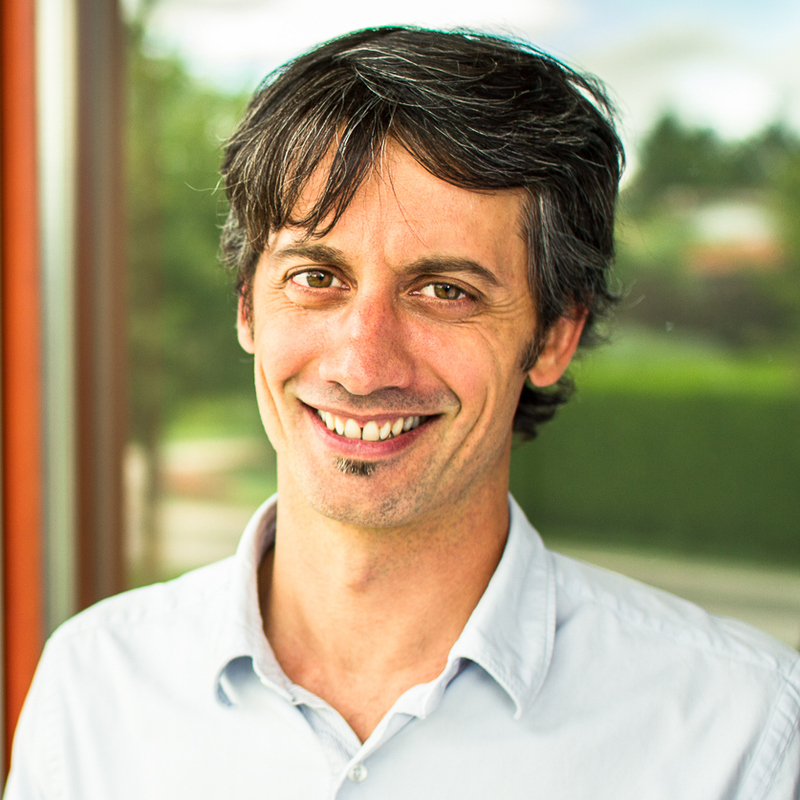 During his time at EPFL he participated in the development of the technology behind Nanolive. Currently he takes the role as a scientific advisor at Nanolive, and he is an assistant professor of Biomedical Engineering at Medipol University, Turkey. 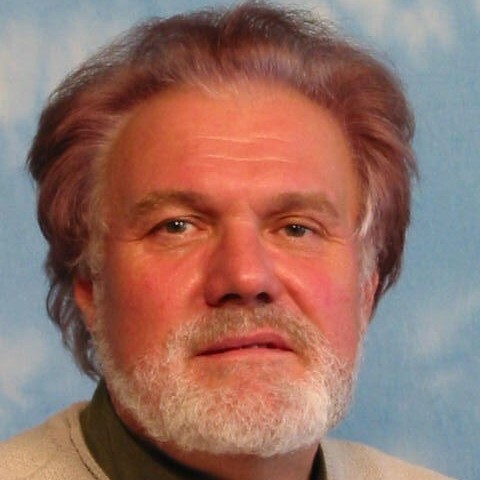 Prof. Christian Depeursinge is one of the forefathers of holography applied to microscopy and seasoned partners of Nanolive. During his long carrier he hold several academic and industry positions, amongst others as the leader of the Microvision and Micro-Diagnostics group at the Advanced Photonics Laboratory of the Institute of Microengineering at Ecole Polytechnique Fédérale de Lausanne (EPFL), Switzerland, and currently at King Abdullah University of Science and Technology (KAUST), Saudi Arabia. His research and expertise in biomedical engineering and optics is internationally acknowledged. 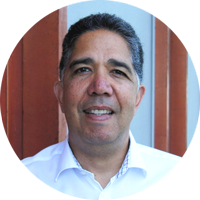 Christian is the head of the scientific advisory board at Nanolive and his role comprises scientific strategy and general guidance. Born in 1984 in Cologne, the city with Germany’s most visited attraction, the Gothic Cathedral, she obtained a Bachelor of Arts Degree in European Business Administration from the Cologne Business School. 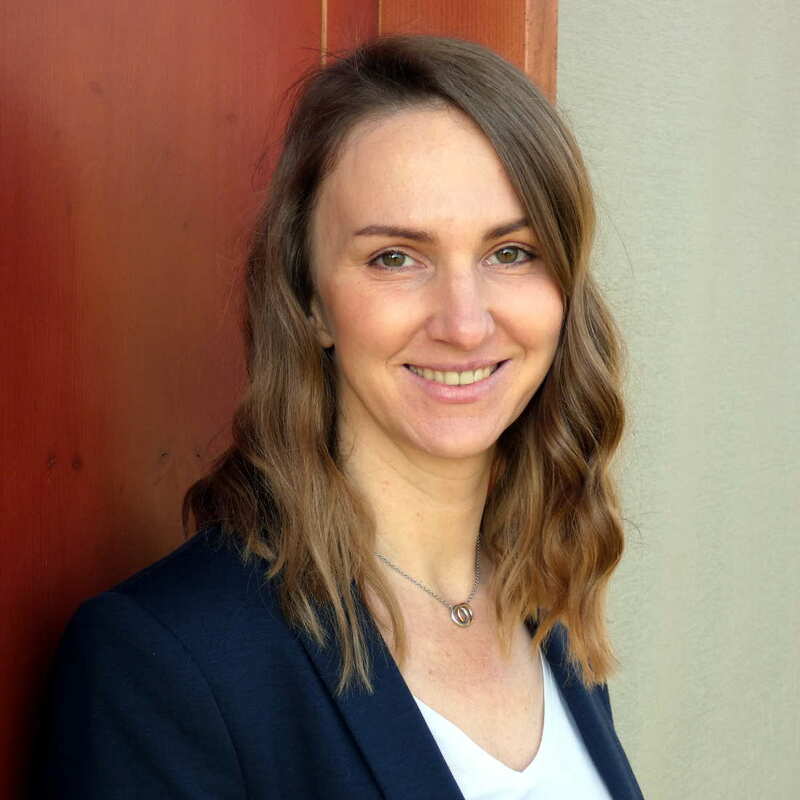 After several years of experience in the medical business in the field of service, she will build up the Operations Department to contribute to Nanolive’s future success. Born in Barcelona, in 1990, Patricia grew up in Sant Feliu de Llobregat, a small city with a great folklore. She obtained her Bachelor in Biomedical Sciences at the University of Barcelona. She then moved to Switzerland, where she pursued a Master in Neurosciences at the University of Geneva. Her inquiring mind and her creativity brought her to learn about video editing, illustrating and animating. 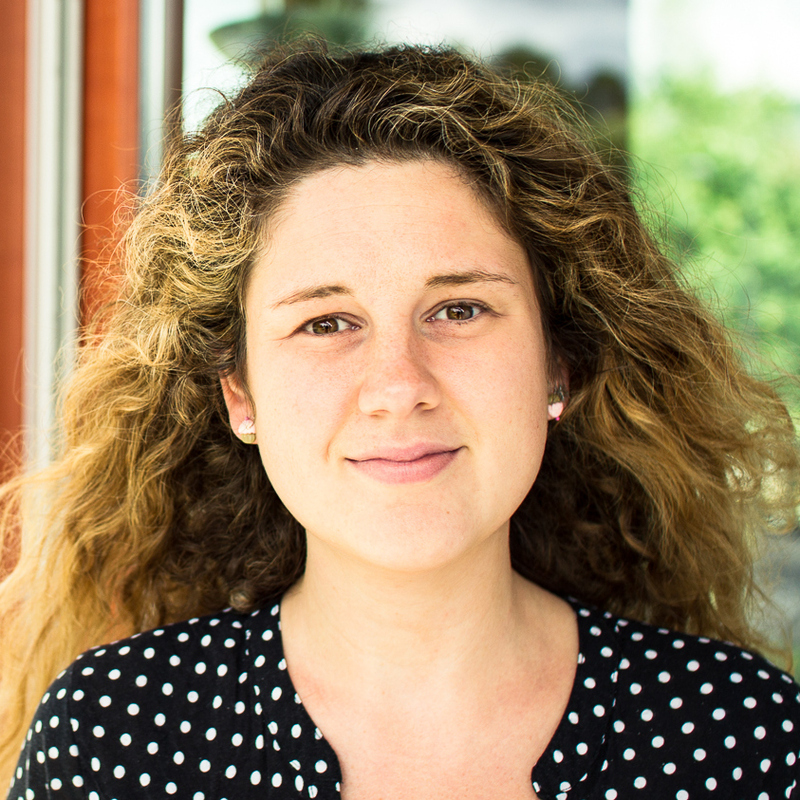 She is now part of the Nanolive team as Scientific Content Creator..
Born in Venice, the city on the water in Italy, in 1990. After his Master’s degree in Medical Biotechnology and Molecular Medicine at the University of Milan, he decided to study in deep the potentialities of start-up markets obtaining a Diploma Master in “Biotechnologies for Enterprises” at the Business School CUOA in Vicenza (Italy). 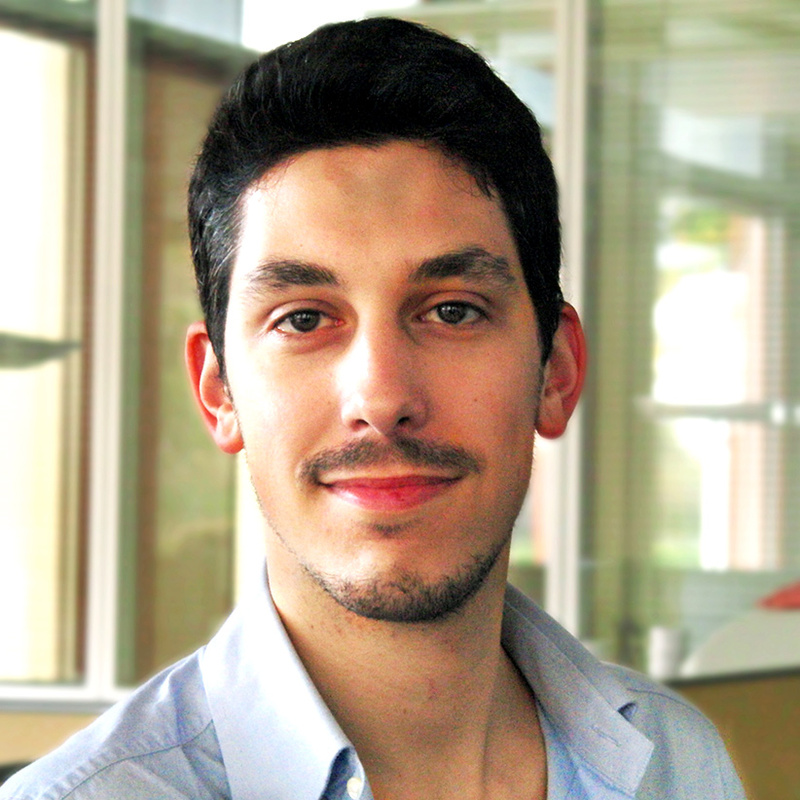 Now he is part of the Nanolive team as Application Specialist. 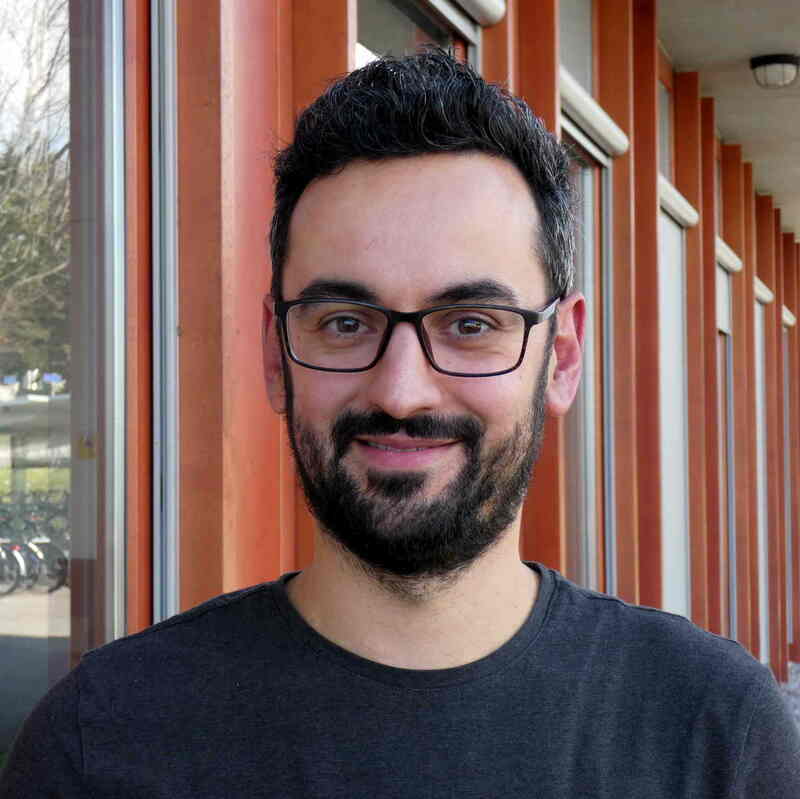 Born in Paris in 1981, Thibault completed his Master’s degree in Paris, then went to Toulouse for his PhD on chromosome’s dynamics during mitosis on yeast. He made a first post doc in Zurich (ETHZ) and worked on cell motility (HeLa) and Ubiquitylation using super-resolution microscopy. He went back to Rennes, France, to work on mitotic kinase Aurora A during mitosis and cytokinesis. With his strong background as Cell Biologist and microscopy, he is in charge of sales for France, Spain, Portugal and Benelux. 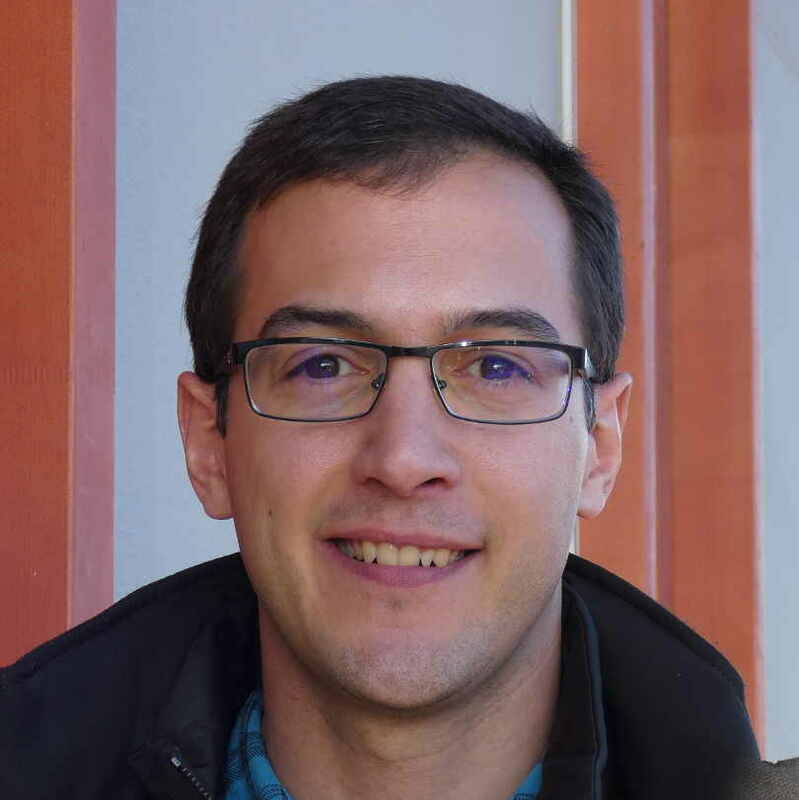 Born in 1984 in Córdoba, in the south of Spain, Luis obtained firstly his Computer Science degree and later a PhD in Computer Vision in the University of Córdoba. After his studies, he worked 8 years in different companies within the Drone sector where he acquired professional knowledge and experience in embedded systems, image processing, software engineering and testing. He decided to switch to a completely new professional sector attracted by the Nanolive technology and he joined the company in December 2018. 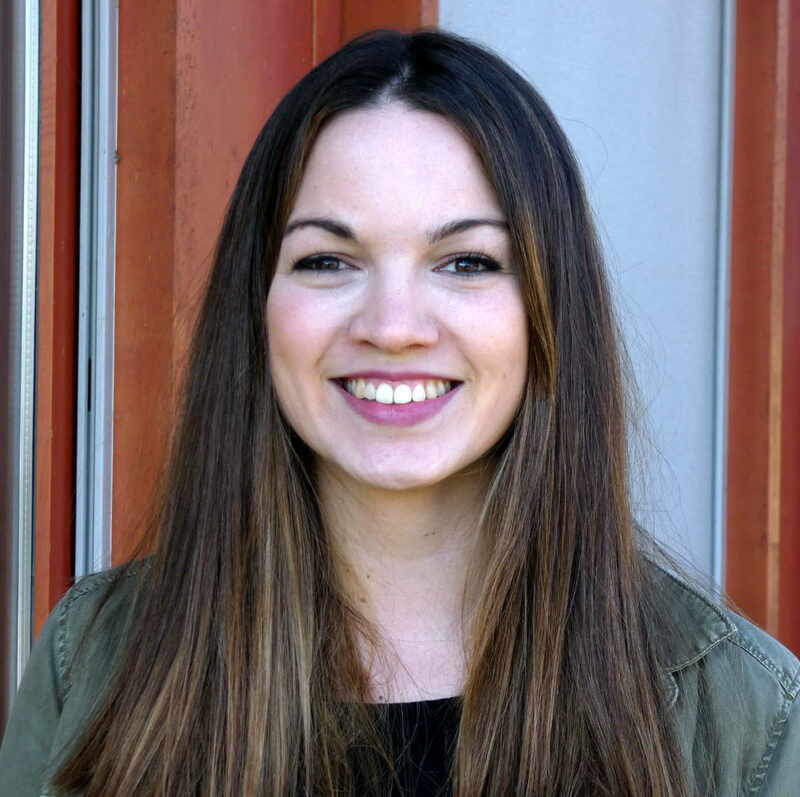 Born in 1991 in Gossau, Switzerland, Kulsum obtained her MSc in Biology with a focus in Neuroscience at the University of Zurich. She then pursued a Cambridge teaching certification in London in 2017, after which she joined Nanolive. With her combined knowledge in Biology and Pedagogy she works on incorporating Nanolive’s microscopes in the Biology curriculum in Schools around the world. Born in 1983, Mat spent his childhood in the south of the Vosges, France. 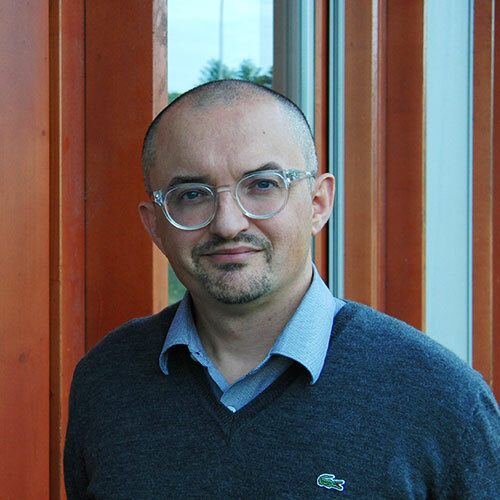 He started a PhD in Biophysics at the University of Strasbourg in 2006 where he discovered new molecular principles of the mitochondrial function. This helped understanding fundamental metabolic processes of eukaryotes such as respiration, lipid synthesis, or handling of toxic compounds. His work led to a set of high-impact publications that allowed him to obtain two competitive post-doctoral fellowships (Marie Curie and EMBO fellowship). 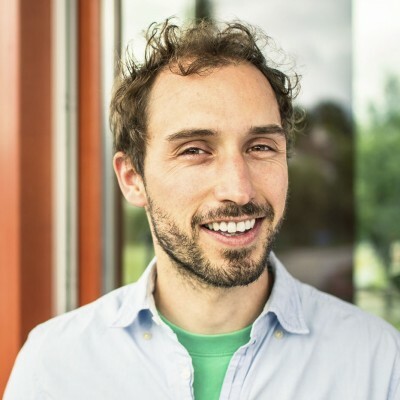 Thanks to that funding he joined the ETH Zurich as post-doctoral fellow where he became an expert in Systems Biology, modeling approaches and image analysis. During this time, Mat studied cellular membranes and this work led to several publications including one as main author in Nature. 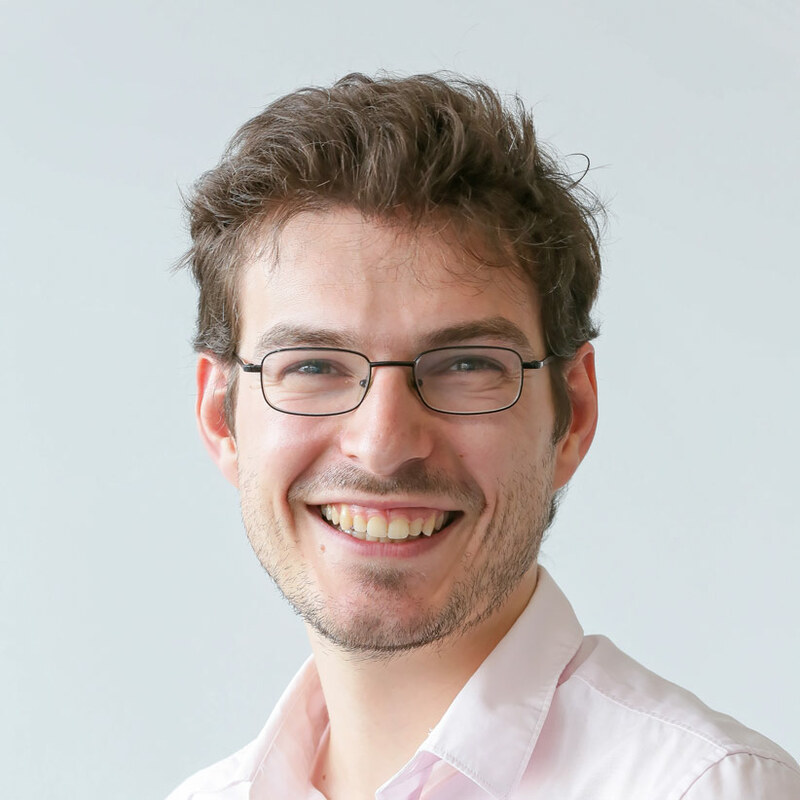 He joined Nanolive in June 2017 to develop internal research projects and to push the boundaries of image analysis techniques. Besides that, Mat likes to swim, ride and run in summer and to do off-piste ski over the wonderful Swiss Alps in winter. Originally from the UK, after completing his PhD Alex worked for 10 years managing biodiversity projects, travelling and living in the; Caribbean, South Africa, the Falkland Islands and on Gough Island in the South Atlantic (the most remote island in the world). During this period, he has discovered several invertebrate species new to science. He then joined Beckman Coulter as the Life Science business manager for the emerging markets, moving on to be the EMEA commercial director for Essen Bioscience, successfully doubling revenue in under two years. He joins Nanolive as global commercial head. With many years leading commercial teams and partners across the globe Alex is excited to be part of the Nanolive story and in helping share Nanolives amazing disruptive technology to more customers. Born in Santo Domingo, Dominican Republic and a dual national (CH/DR). Obtained his MBA from the Université de Lausanne, and has over 25 years of Finance experience in Multinationals and Start-Ups. Main goal at Nanolive is to provide solid financial stewardship in the future success of Nanolive. 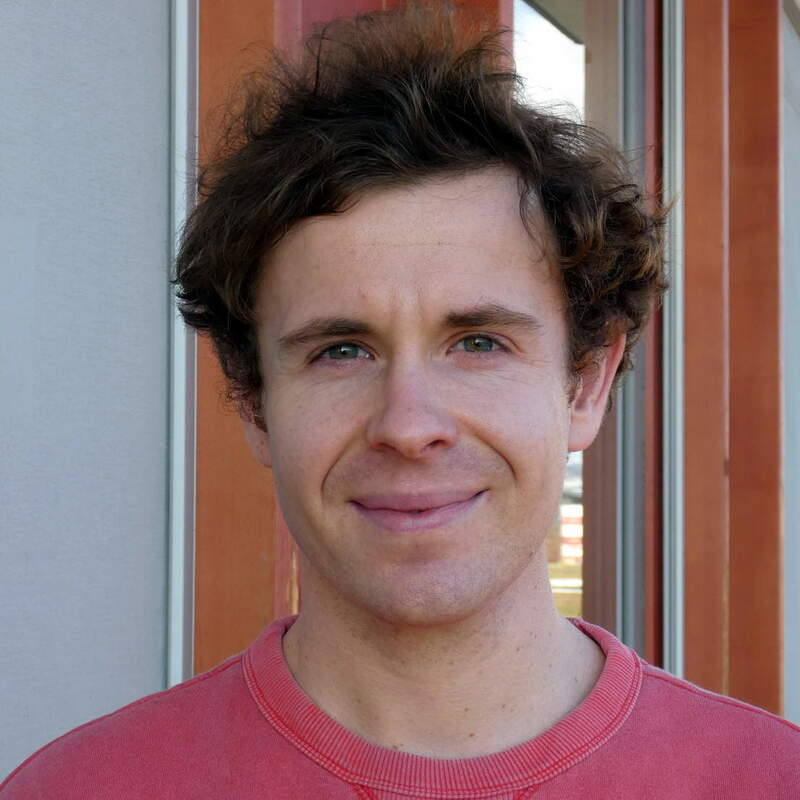 Born in 1984 in Frankfurt, Germany, Jamin obtained his PhD in Cell biology at the University of Würzburg in Germany. During his PhD work he spent time in Kenya and used fast live cell imaging for the characterization of tropical blood parasites in the field. Later he moved to the Institut Pasteur in Paris, where he performed a 3-year postdoc working on cilia biogenesis using 3D STORM and advanced high-resolution imaging techniques. With his strong background in microscopy, he oversees sales for Germany and Austria. When not working, Jamin can be found in the mountains for climbing, cycling or photography. Born in Paris in 1989, Paul grew up in The Hague in the Netherlands and came to Switzerland for his studies. Paul completed his Masters in 2013, with already 3 years of experience working as an engineer for multiple companies. He then co-created his own company specialized in helping biotec companies reach their cloud-related goals, which he ran for 3 years before joining Nanolive. Born in 1987 in Lausanne, he obtained a master’s degree in mathematical engineering at the École polytechnique fédérale de Lausanne. Fascinated by the forecasting in natural systems and by the modelling of complex physical phenomena, he completed a PhD thesis with the development of a multi-scale computational framework to study the mechanical behavior of DNA fragments. He then worked for MeteoSwiss as scientific collaborator where he made contributions to the uncertainty quantification on quantitative forecasts. 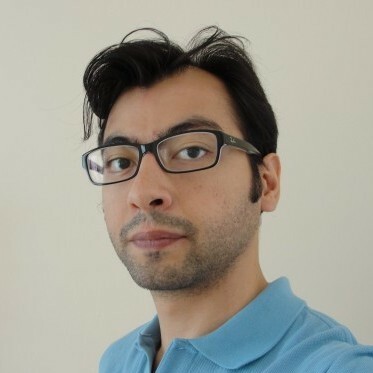 Highly enthusiastic about the Nanolive technology, he joined the company in December 2017 to strengthen the development of physical modelling and numerical computations. 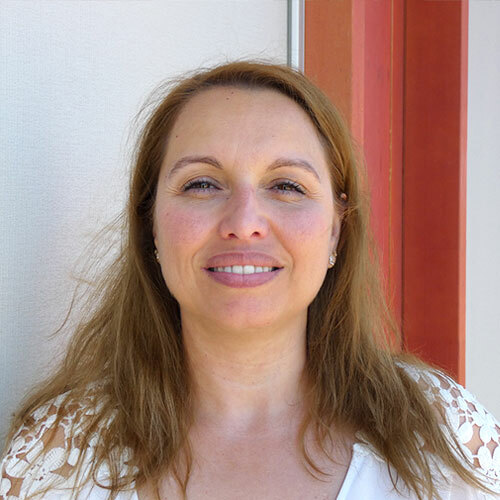 Native Swiss, Sonia has more than 20 years experience in microelectronic and medical devices. She works with production and research and development. The mecanical, electronical and optical assembly are her favorite fields. She is very proud to join Nanolive for the futur scale up. 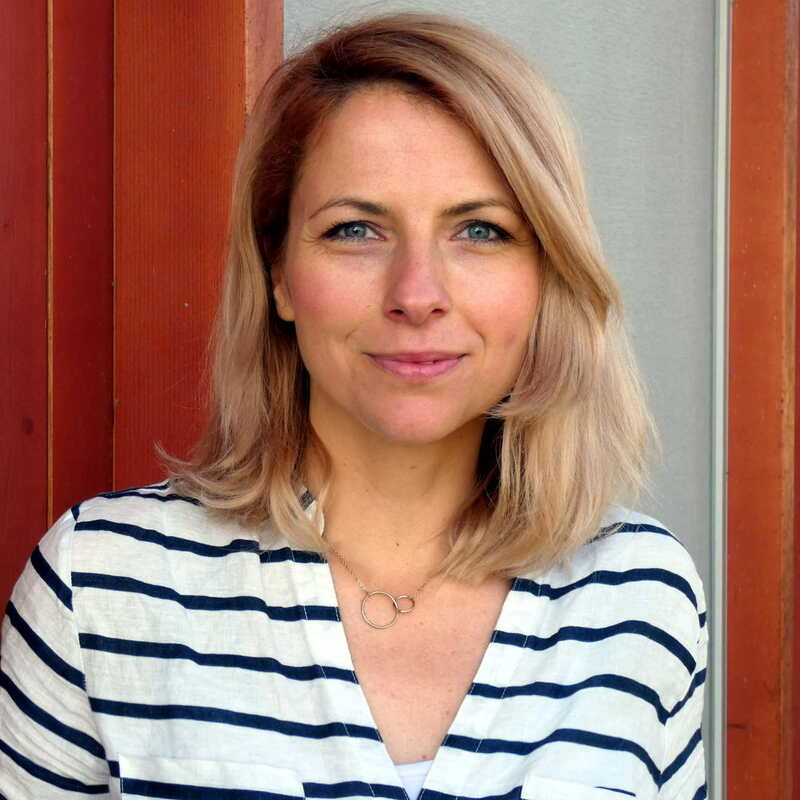 Born in 1977 in Bad Tölz – a beautiful city on the river Isar in the Bavarian mountains– Marlies obtained her Diploma in Biology at the Technical University of Munich. She gained experience in the Biotech Industry where she worked in biological safety level 2 laboratories under GLP regulations. 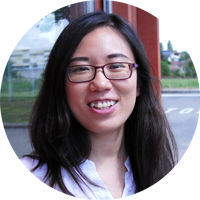 Enthusiastic about 3D cell culture, she decided to go back to academia and wrote her thesis on the mechanical and morphological characterisation of 3D cell culture collagen hydrogels and hepatocyte polarity applying a microscopy based experimental and computational approach. 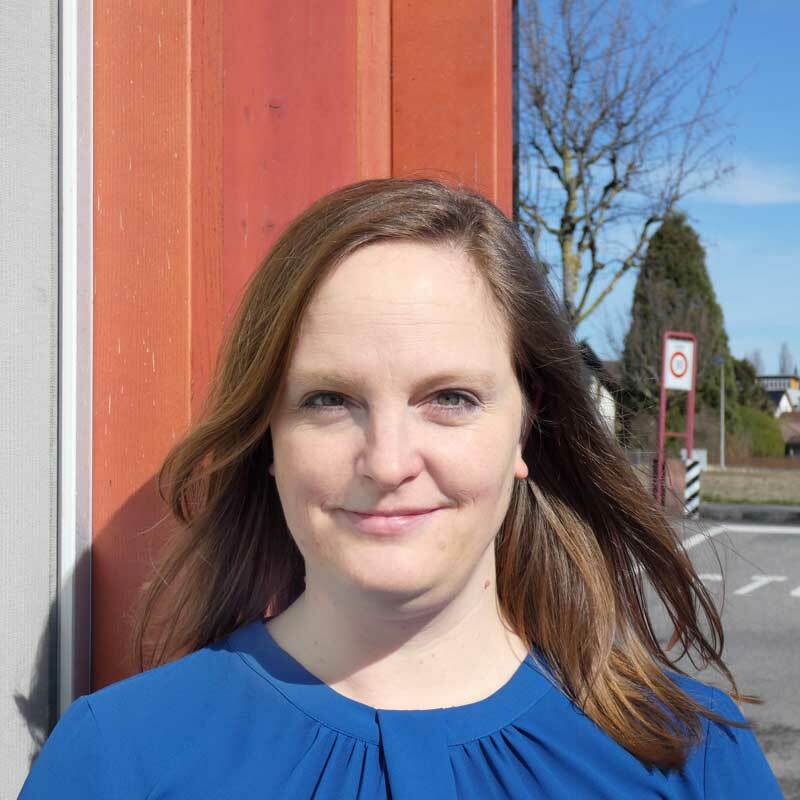 At Heidelberg University she worked with live cell imaging of 3D cell cultures of primary cells as well as cell lines and performed transduction and transfection screens. Her project spanned a highly interdisciplinary field between cell biology, mechano-biology, material science and systems biology. When she learned about the 3D cell explorer she was fascinated by the technology and joined Nanolive. Besides her enthusiasm for 3D cell culture and 3D live cell tomography she loves 3D water sports. Born in 1991 in Rolle, a small city on the coast of the Leman lake, he was first interested in arts and graphism. After completing high school in fine arts, he turned away and started studying microengineering at the École Polytechnique Fédérale de Lausanne (EPFL) where he obtained his master’s degree in Robotics and Autonomous Systems. He then worked in the Ecological Engineering Laboratory (ECOL) before joining the Nanolive team in 2017 as firmware and embedded software engineer. Born in Vicenza, a small city in the north of Italy in 1985. Scientist by formation with a master in Pharmaceutical Biotechnology from Padua University and a PhD in Biochemical Engineering from the École Polytechnique Fédérale de Lausanne (EPFL) in Lausanne. After her PhD she jumped immediately in the Nanolive adventure. Born in Sierre, Switzerland, in 1982, Julien grew up in the canton of Valais. He studied Computational Science and Engineering at the Swiss Federal Institude of Technology in Zürich (ETHZ). He spent a few years in Cambridge, UK and Barcelona, Spain where he worked as a computer scientist. He then moved back to Zürich, and in 2017 to Lausanne where he joined Nanolive. Born in 1991 in Poole, England, Thomas obtained his Bachelor Degree in Mechanical Engineering at the University of the West of England. He then worked in the field of micro-electronics and sensors in offshore applications working on many projects in Europe and worldwide before working for some time in Singapore, Asia. Highly enthusiastic about the Nanolive offering and technology, he joined Nanolive in December 2018 to strengthen the Customer Support and Service offering. When not working, Thomas can be found in the mountains or on his bike. Born In Kolobrzeg, Poland, in a beautiful touristic region by the Baltic sea. Monika obtained her Master’s in Physiotherapy in Wroclaw. From the beginning of her career she has been engaged in the hospitality and hotel management industry. She worked as a property and event manager in Poland, Morocco, France and Switzerland. 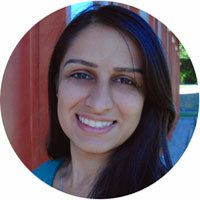 At Nanolive, Monika is responsible for Administrative Assistant tasks and Customer Service. Born in Split, Croatia in 1983, Sanela obtained her Bachelor degree in Molecular biology in Padova, then moved to Vienna for her Master in Molecular pathology. During her PhD in Barcelona she worked on ion channels and cell migration, followed by a Post doc in Grenoble where she worked on cell invasion and optogenetics, spending most of her time performing live cell imaging. 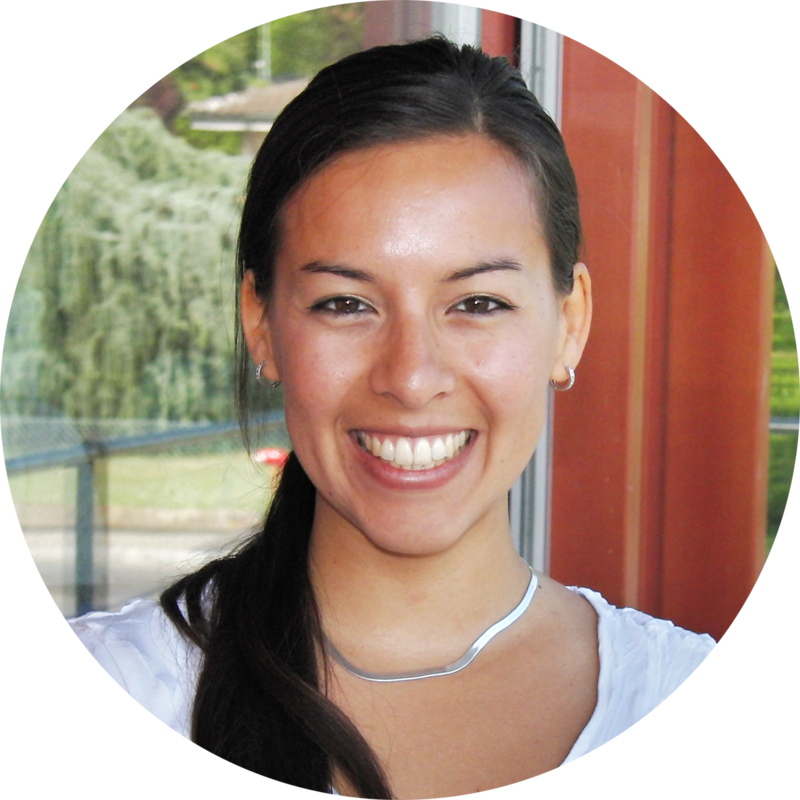 Now she unites her technical skills and experience as a Field applications specialist for Nanolive. Born in 1991, Lanzhou, Northwest China. After high school, she moved to Xiamen, a beautiful coastal city in Southeast China where she got her BSc in Chemistry in Xiamen University, during which she studied in Utrecht University in the Netherlands as exchange student. Then she began her master study in Management of Technology and Entrepreneurship in École Polytechnique Fédérale de Lausanne (EPFL). She joined Nanolive for market research and analysis as well as distribution management. 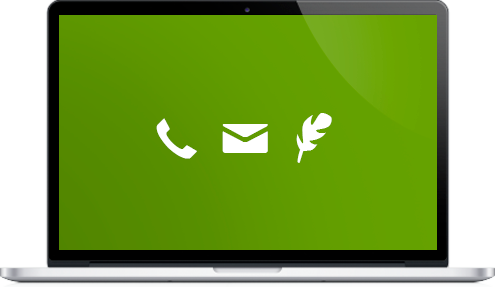 For any questions get in touch with us.